What do you see for yourself in 2018? 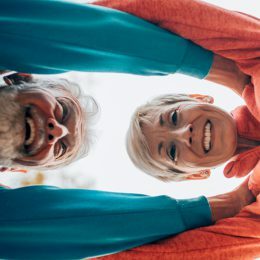 Is your wish to have more energy so you can travel or play with your grandkids? Or maybe your goal is to get stronger or more mobile so standing, walking, climbing, lifting, and other everyday activities are easier? Or perhaps you simply want to take a little time out of your day to invest in your health and peace of mind? 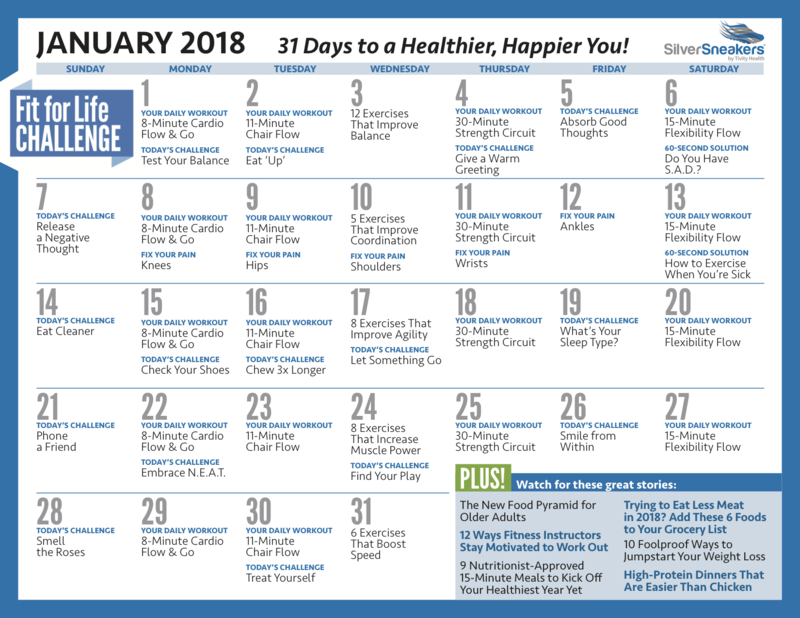 No matter where you are in your fitness journey or what you want to achieve, the SilverSneakers Fit for Life Challenge can help you get moving in the right direction with fun videos and great tips. Here’s a snapshot. Click the image to enlarge. 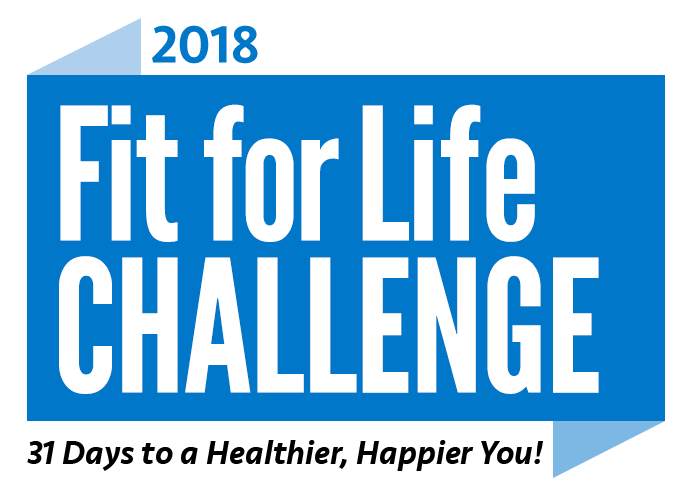 The best part about the Fit for Life Challenge is that you can make it work for you. If you start on January 1, that’s terrific. But if you get a late start or miss a few days, that’s fine too—join in when you can and as much as you can! As always, safety is key. 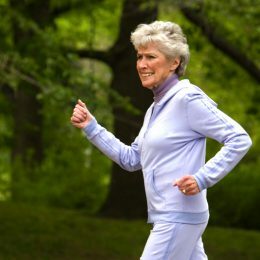 The exercises in these workouts may be different or more advanced than those you’ll experience in a SilverSneakers class. Check with your doctor before beginning a physical activity program to make sure it’s safe for you. If your doctor has already given you instructions for safe exercise—for example, certain moves to avoid—follow them. When trying new exercises or workouts, go at your own pace, and listen to your body. “You don’t have to get it all right the first day,” says fitness expert David Jack. The aim is to improve over time. You can always tweak an exercise to make it easier. Balance issues? Use a chair for support. Having a hard time coordinating your arms and feet? Focus on one part of the movement, such as the feet, and add the arms when you feel comfortable. “If you feel pain in any of the movements, stop,” Jack says. It might be a sign that your body isn’t up to it that day or that the exercise may not be right for you. 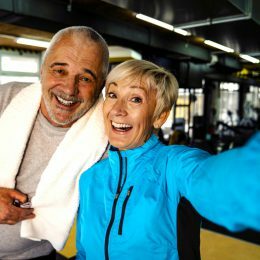 The great news is you’ll find many exercises during the Fit for Life Challenge, so you’re bound to find a few that work.